Location: Sand Lake National Wildlife Refuge, In Sand Lake NWR near Heda and Houghton north of Aberdeen. 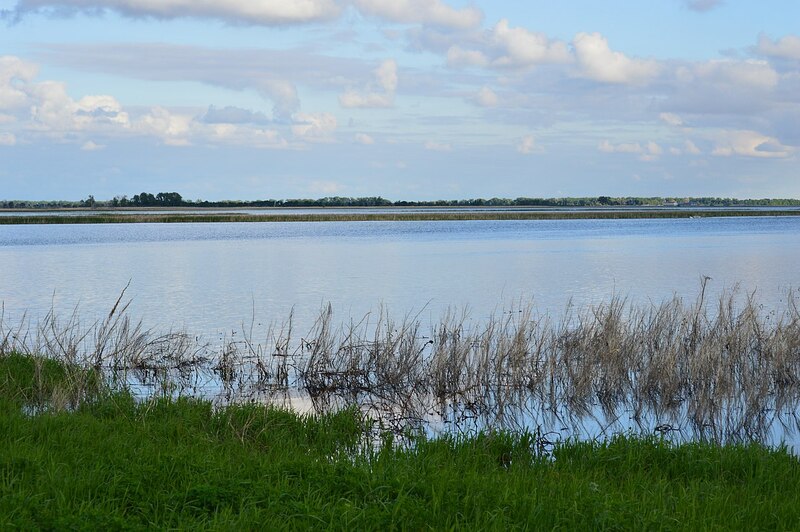 The 3/4 mile Prairie Winds Trail travels throught distinctive habitat including white-tailed deer, waterfowl, wading birds and songbirds. The trail is partially accessible and includes interpretive kiosks, restrooms, parking, weather shelters, benches, and tables. The trail is of significant historical value in that it is the site of the first recorded Catholic Mass in the state of South Dakota in 1845. Landscape at Sand Lake National Wildlife Refuge. Photo by John and Karen Hollingsworth. Scenery and wildlife at Sand Lake National Wildlife Refuge in South Dakota. Photo by USFWS. 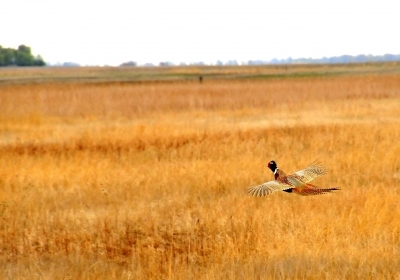 A rooster pheasant flushes and glides to heavier cover on Sand Lake NWR in South Dakota. 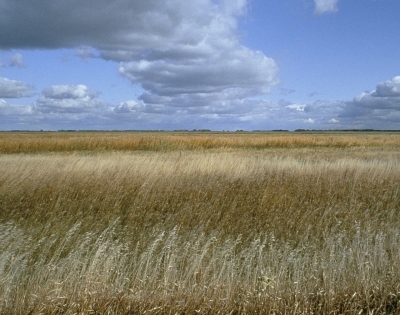 Photo by USFWS.